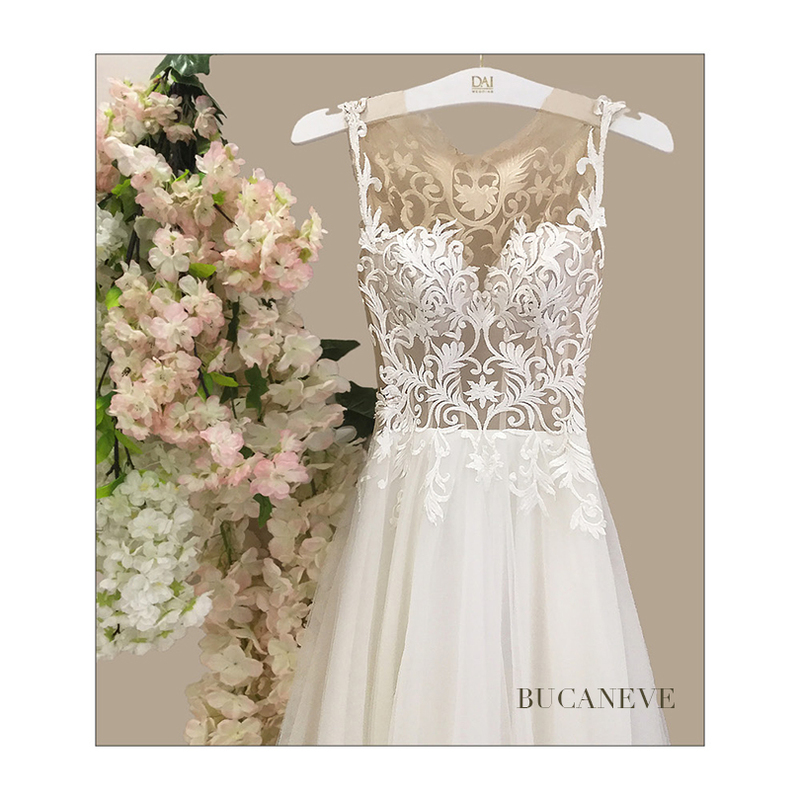 In 2005, we started our journey to become a world famous wedding dress brand in Ankara Bahçelievler 7.Cadde. 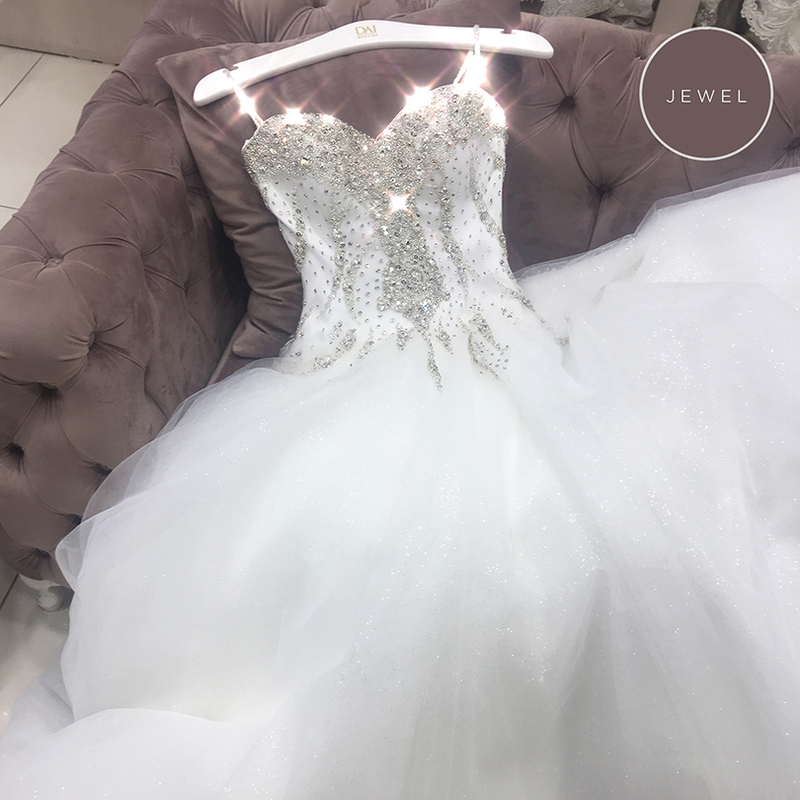 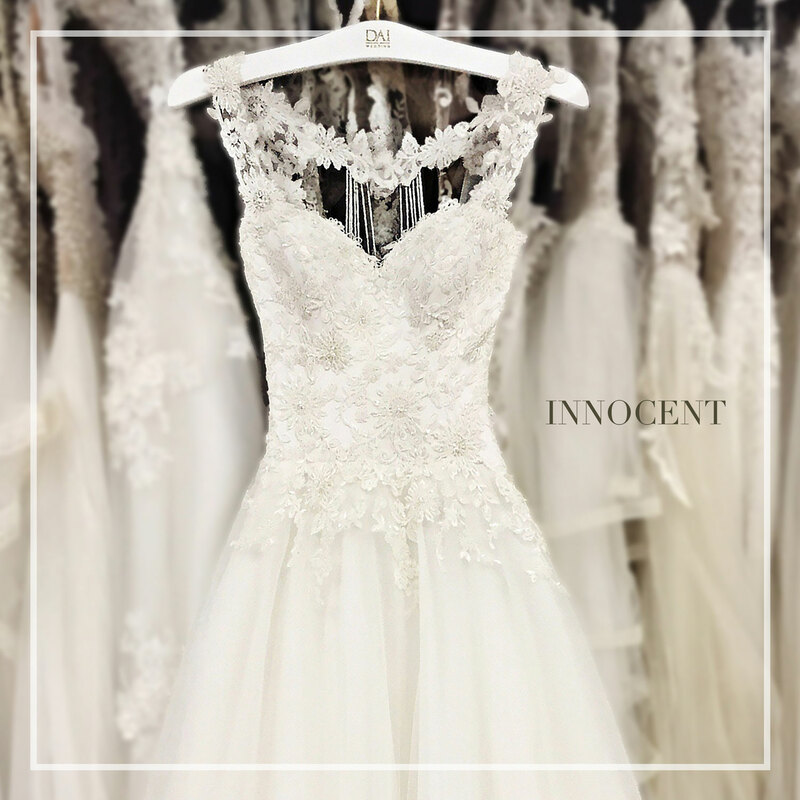 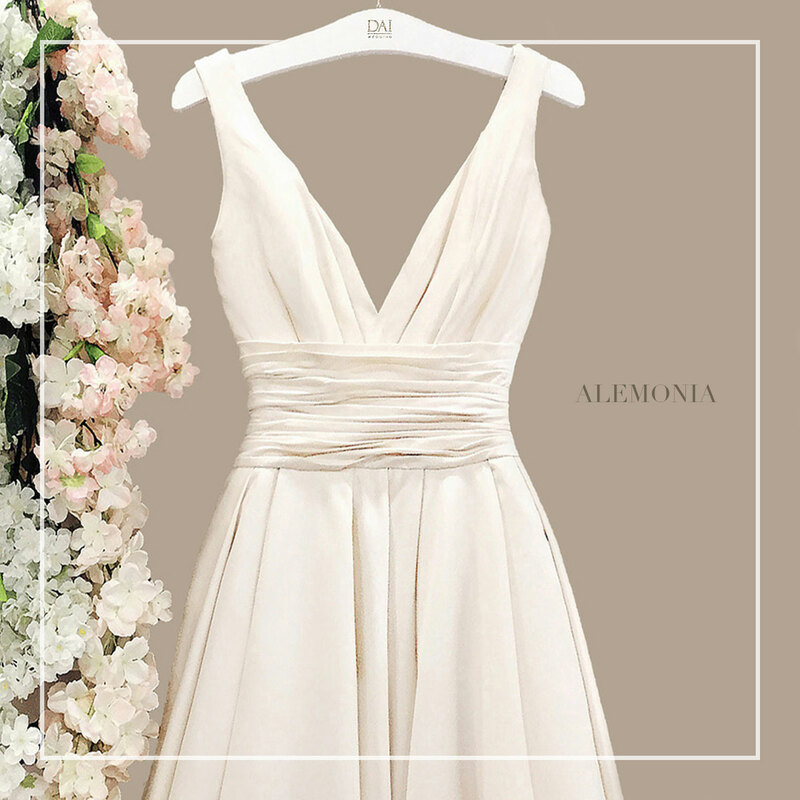 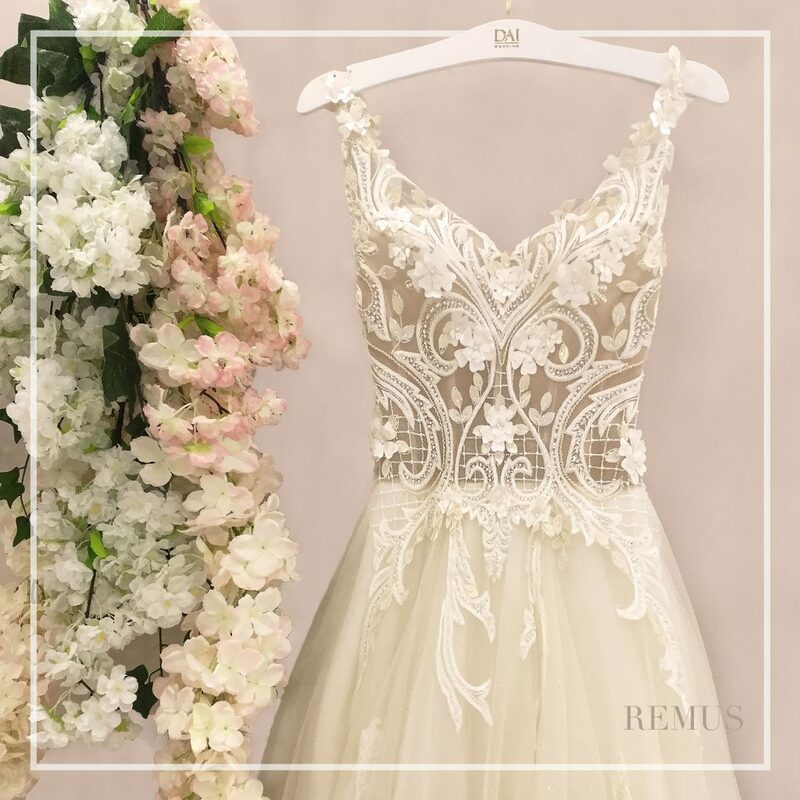 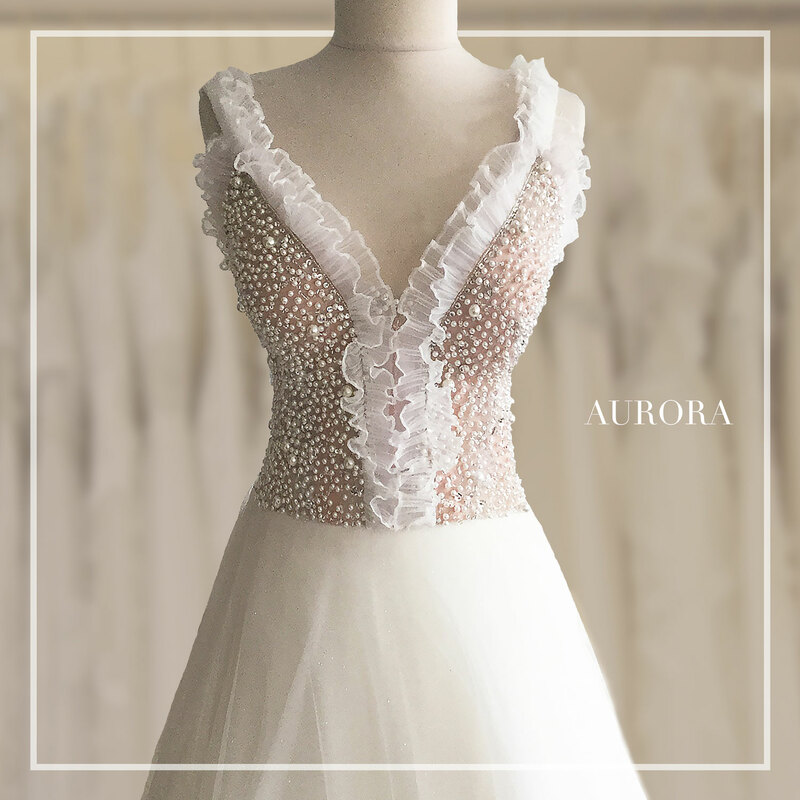 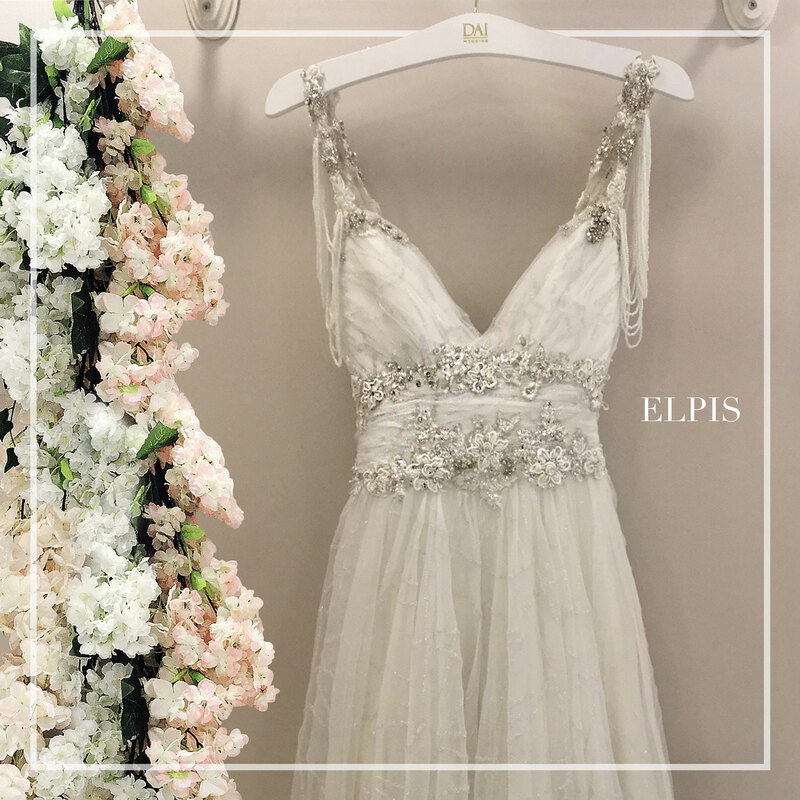 In 2011, we have continued to progress confidently in the world of wedding dresses with our design workshop, production facility and our store above 1000 m2 which we established in Ankara Tunalı Hilmi Street. 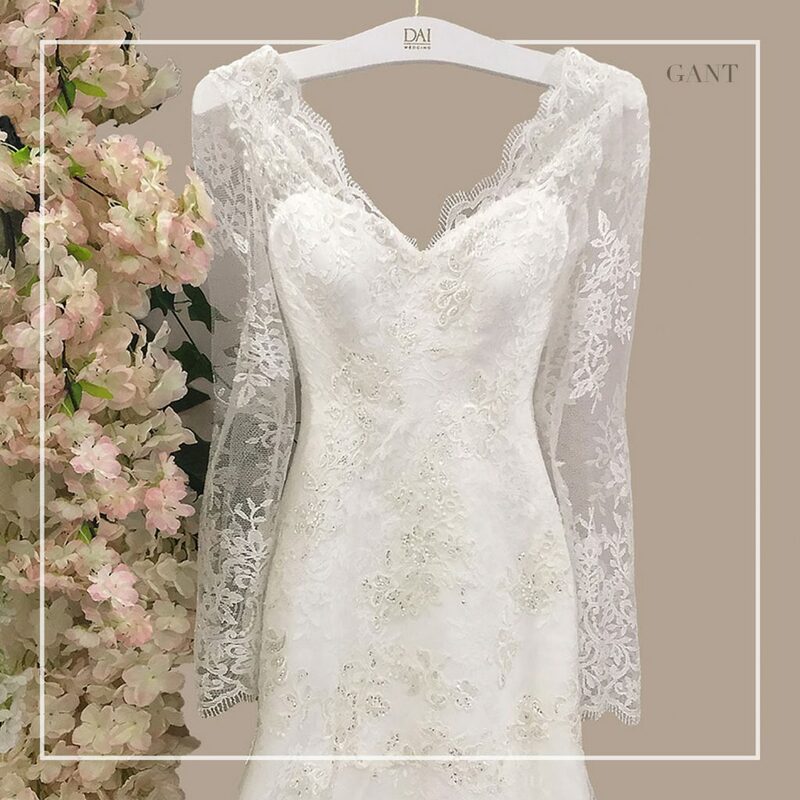 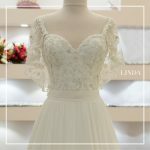 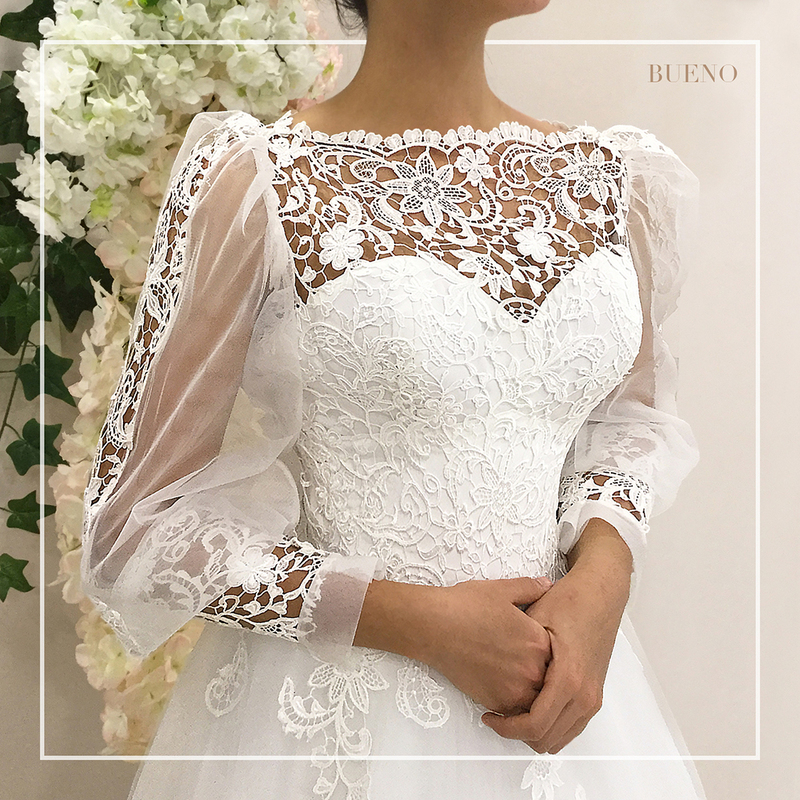 In addition to our ready-made collections that we design, manufacture and sell under our own brand DAI, we make our bride’s dreams come true with our special designs. 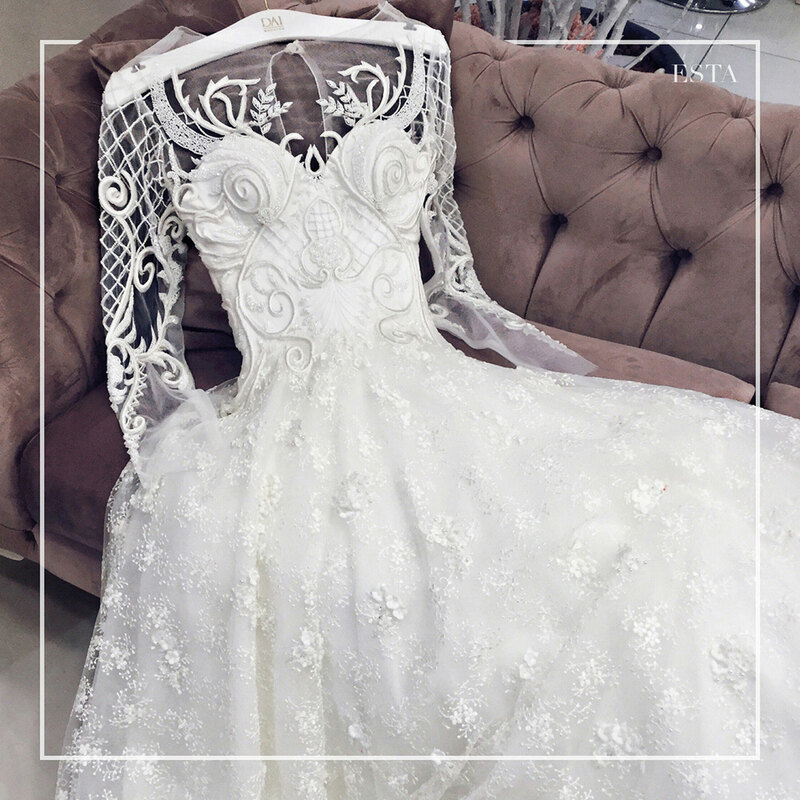 As Dai Wedding family; we are increasing our success by increasing our brand value with high quality materials and workmanship.